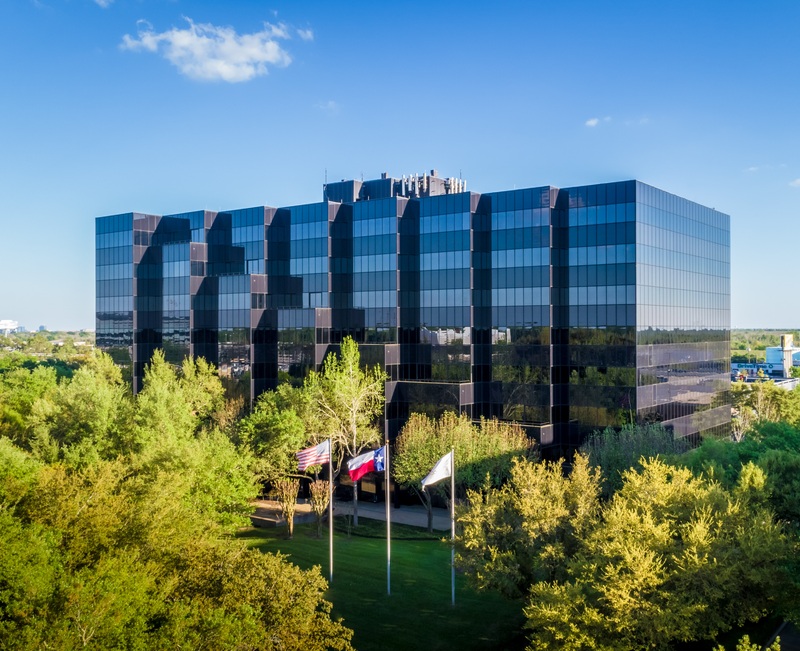 HOUSTON (Realty News Report) – Transwestern has completed 30,715 SF of new office leases at One Park 10, in the Energy Corridor of west Houston. Owned by Accesso Partners, the building is a 162,909-SF office building at 16225 Park Ten Place. Transwestern’s Evelyn Ward and Amanda App lease the building. The Energy Corridor area has suffered in recent years as energy firms have laid off employees and vacated office space. The Energy Corridor office market has a 25.8 percent availability rate and registered negative net absorption of 187,000 SF in the first quarter, according to Transwestern. The building currently has 48,872 SF available for lease. Located just off Interstate 10 near Highway 6, One Park 10 will soon offer updated lobby and elevator finishes and an oversized conference facility.